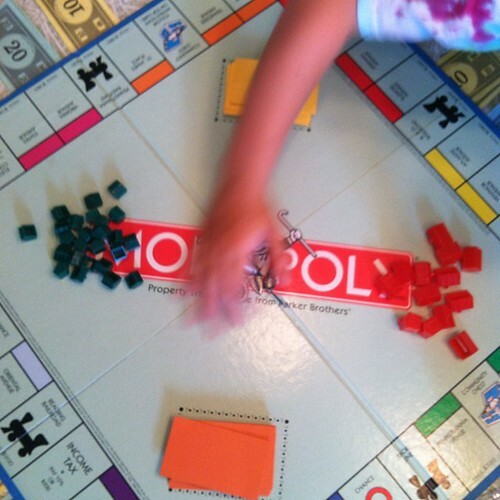 Monopoly is hot with my kids right now. The older kids help the 6 year old who can’t read yet to play. 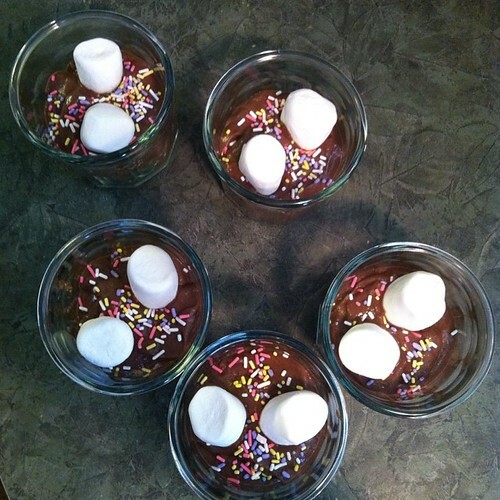 S’More Pudding Dessert – Easy Peasy!